When the mind is stimulated in a nurturing environment wonderful things can happen. We like to call it Life Enriching Care. Mt. 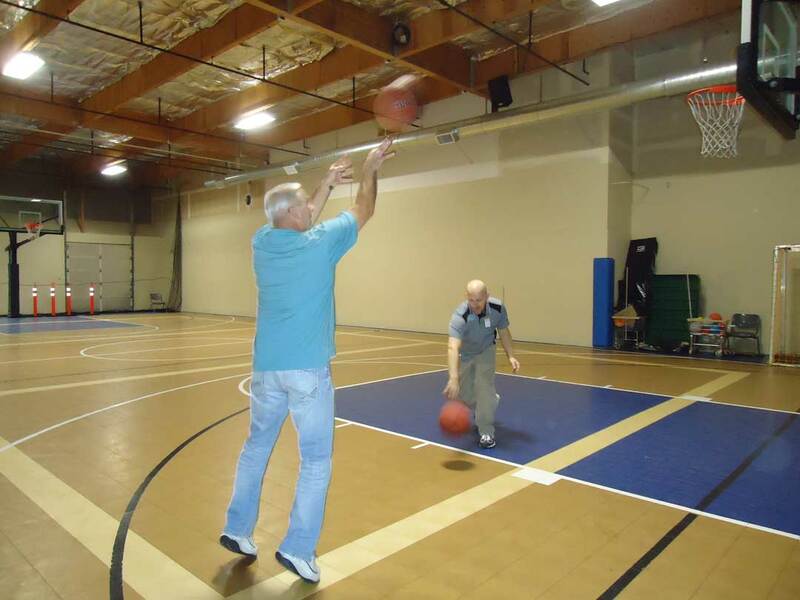 Hood Adult Day Center provides opportunities for socialization, emotional support, physical advancements, intellectual stimulation and spiritual growth. We work with you to ensure each participant has individualized planning to enable them to function at the height of their capabilities. We are confident you will want to come back again and again as you experience our dedication to a safe and enriching day center. 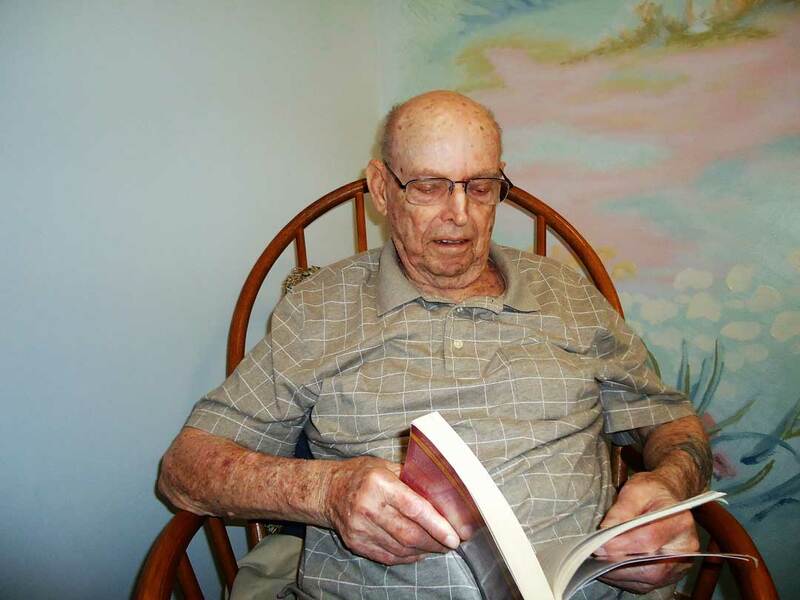 Dr. Winningham created a wealth of classes and tools specifically designed to stimulate the mind and enhance our ability to remain sharp as we age. 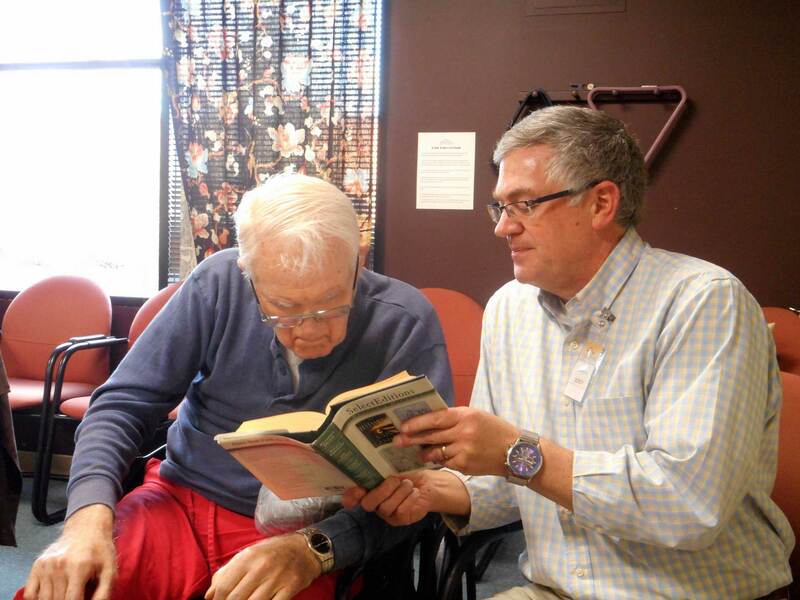 Come join a Memory Enrichment club today! Mt. Hood Adult Day Center is proud to be part of the Memories in the Making program offered through the Alzheimer’s Association. 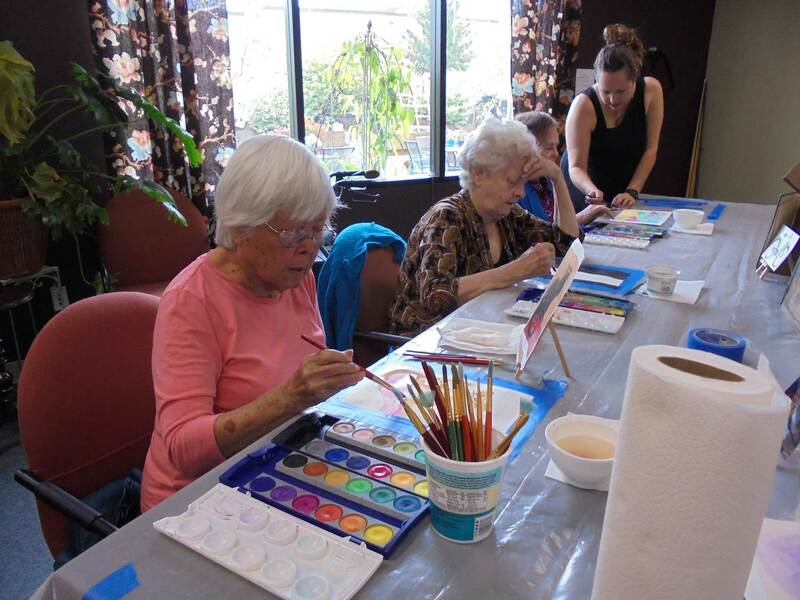 Participants enjoy expressing themselves through watercolor painting. Exercise has been proven to be both corrective and preventative for a variety of ailments. We are dedicated to keep you moving and can meet you at whatever level you are. We offer a member support group and devotional club to support the spiritual needs of our participants.